Have you ever been missing a product in your life and not realize it until you are holding the product in your hands? 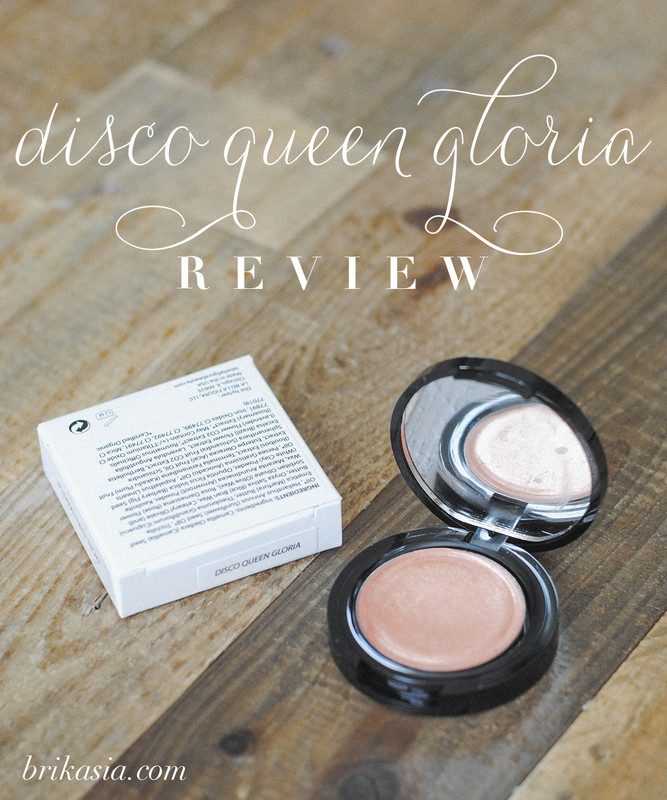 Well, ladies and gents, that was definitely me when I received the glorious La Bella Figura Disco Queen Gloria Radiant Creme Blush (I really am hoping that they named this shade after one of my favorite disco queens ever, Gloria Gaynor). You see, La Bella Figura had been teasing this shade for quite some time on their Instagram, and once I saw it on there, I knew I needed it in my life. They recently launched their makeup line, and having tried all of their makeup products, I knew that Disco Queen Gloria would NOT disappoint. 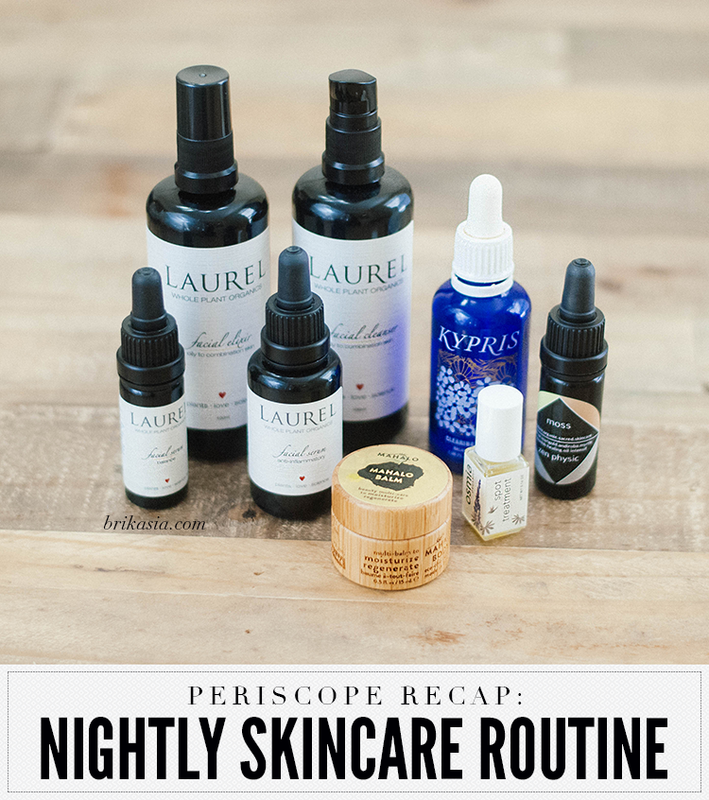 La Bella Figura is easily one of the most exciting (if not the MOST exciting) indie green beauty brands out there. And you guys... It definitely did not disappoint. Disco Queen Gloria is a gorgeous shimmery rose gold cream blush that can be used for both cheeks and lips. This color will make your skin look absolutely radiant, and can totally double as a highlighter on your cheeks. I was working on a bride recently who wanted her makeup to skew towards the rose gold hues, and just a few days before I received Disco Queen Gloria in the mail. The light bulb went off in my head, and I applied this on my bride. She FLIPPED. In the best way possible. She couldn't believe that there was a product out there that could make her look so good! And with no toxic chemicals in it? Unheard of! 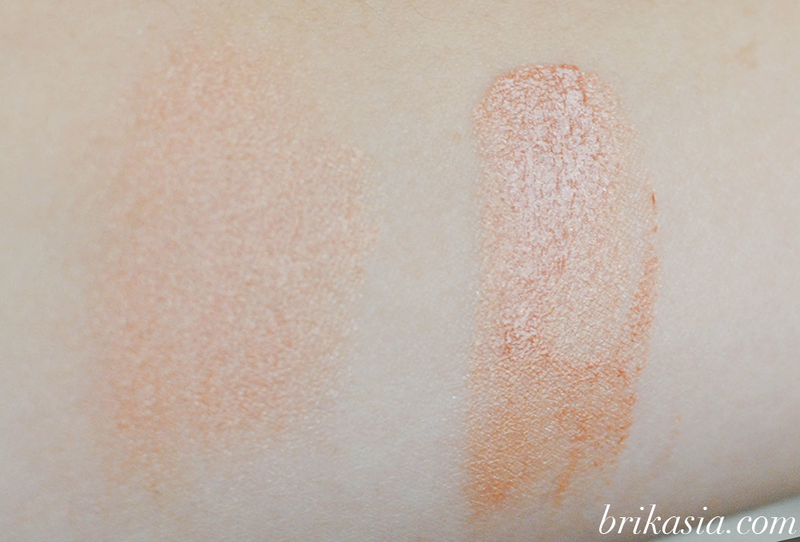 The above swatch shows Disco Queen Gloria blended out (left) and fully packed on (right). You can definitely see the shimmer, but do not worry about that if you're a blemished beauty like me. 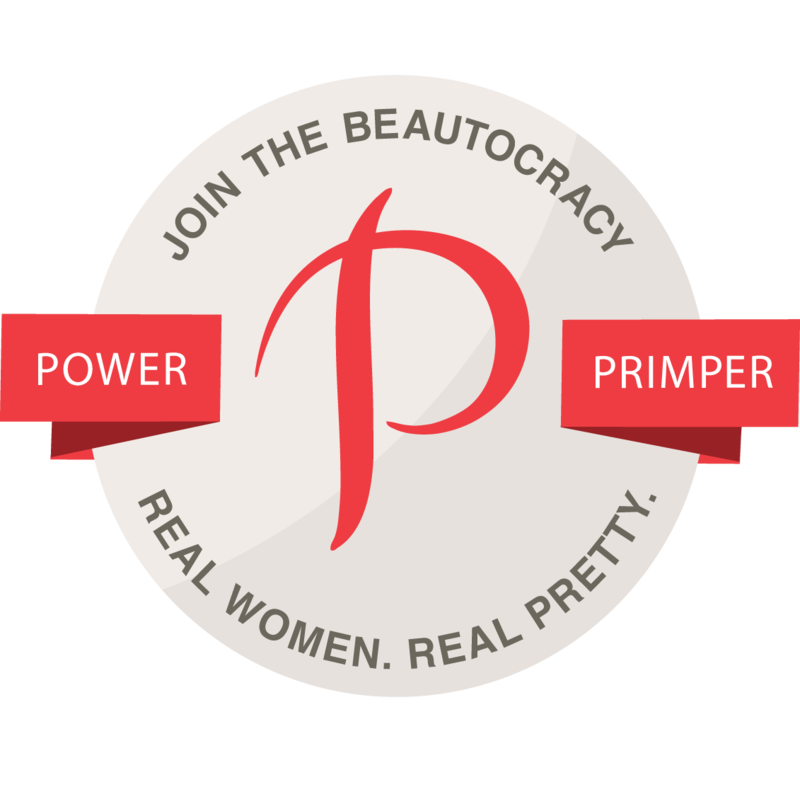 The shimmer does NOT emphasize acne or fine lines or any of that other stuff. This stuff makes you look like you are glowing from within. Magic, I tell ya! Disco Queen Gloria will be released to the public on Friday, November 7. The always wonderful Victoria of La Bella Figura so graciously sent me DQG before they officially released it, and for that, I am eternally grateful! The downside: this is a limited edition color, so once it runs out, it is gone forever. That breaks my heart! I'm not sure what the price on this babe is going to be, but I'm going to imagine it will be the same as my other LBF fave, the Just Jenna creme blush, which retails for $36. 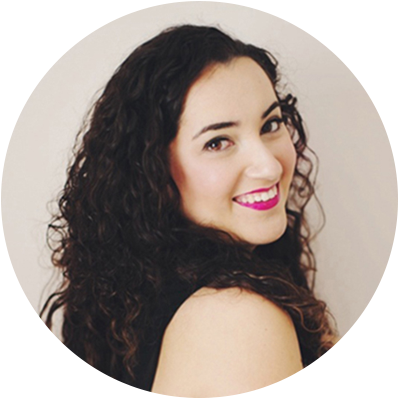 And if I am not mistaken, with each purchase made on the La Bella Figura site in November, you will receive a sample of their Elysian Fields hair and body spray that smells SO good. I am terrible at describing scents, so the best way I can describe this is "fresh, clean, and spring-like". It won't be released until January 2015, so consider this sample a preview of the amazing things that are sure to come to La Bella Figura in the new year. So once November 7 rolls around, get your butts to your nearest computer and buy Disco Queen Gloria. You won't regret it for a moment. Disclosure: Disco Queen Gloria and Elysian Fields sample provided by La Bella Figura. However, all opinions in this post are mine and are unbiased. What a pretty cream blush! It's so soft, pretty and feminine! Limited edition stuff is cool and all... but if I really love the product it's such a bummer! GRL I feel ya. That's why I plan on stocking up on these before it's too late! It looks so beautiful! But the limited edition part is slightly sucky.. It's even more gorgeous in person! What a beautiful blush! So feminine and ethereal. Ooh - this is such a gorgeous blush. I love it. OMG. Cannot wait for this one. Great review - you have me excited! What a pretty color ! This is gorgeous!! I will definitely have to check out this new-to-me indie brand!!! !